On January 22, 2016, after spending more than two years in prison, wrongly convicted of conspiracy to commit murder, land defenders Saúl Méndez and Rogelio Velásquez were finally able to return to their homes in Santa Cruz Barillas. They arrived to a warm welcome from thousands of community members and supporters. 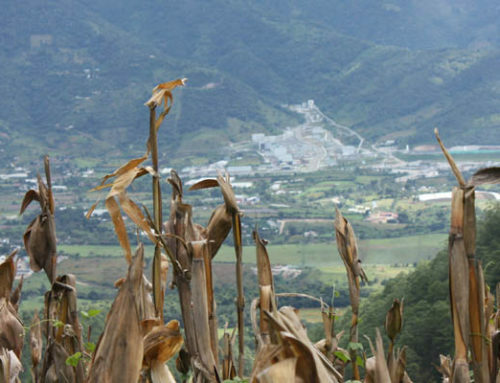 Despite a trial fraught with irregularities and a lack of evidence, they were initially convicted in a court in Huehuetenango in 2014 and sentenced to 33 years in prison. After winning a special appeal for a retrial in Quetzaltenango, both men were finally absolved of all charges in October 2015. In the sentence absolving Saúl and Rogelio, the Judges wrote: “We cannot allow for, nor support a negligent, ineffective and inefficient investigation, one that is based on unsubstantiated evidence…[The Public Prosecutor] was unable to obtain any kind of evidence that attributed the actions to the accused.” For more excerpts from the sentence in Spanish, visit CMI-Guatemala. 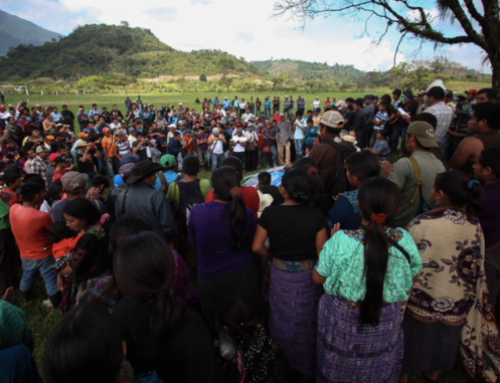 In light of their long-awaited return home, Saúl and Rogelio made a statement thanking people for their solidarity and calling for the release of other political prisoners from Huehuetenango who have been similarly criminalized for their struggle to protect their lands from the imposition of hydroelectric dams. Read the full statement in Spanish. “We give our regards to all of the media present and want to tell them that we have proven our innocence. Despite the slander and lies made up by people who invented crimes….and accused us of being terrorists, none of this was proven. To our wives, our children, our parents, our brothers and sisters, and our neighbors: we deeply regret the suffering you have experienced alongside us. 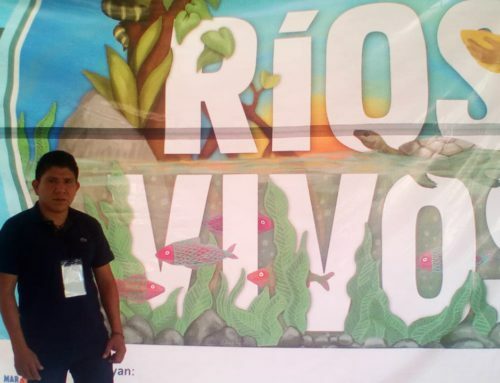 Our compañeros continue to be unjustly accused and held in prison in Huehutenango: Mynor López has been imprisoned for nearly 28 months and Don Ermitaño López for more than six months. 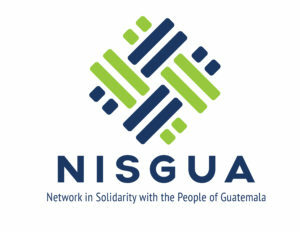 Others are being held in the Zone 18 Preventative Prison in Guatemala City: Rigoberto Juárez, Domingo Baltazar and our brothers from Barillas, Adalberto Villatoro, Arturo Pablo and Don Francisco Juan. All have been criminalized. All without freedom. All are accused of false crimes. In the name of our innocence, which was proven time and time again, we call on the authorities, prosecutors and judges to give due process to these cases, because we are all innocent. 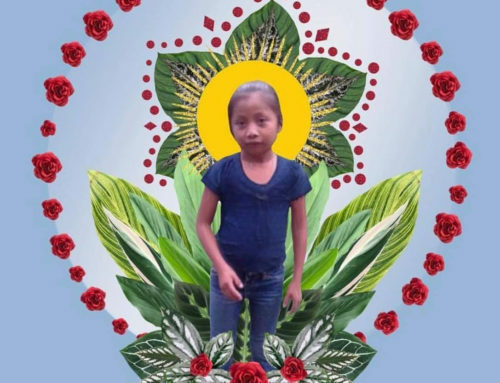 We are all part of a people struggling in the defense of our territory – for life, for water, and for the future of our sons and daughters, the Maya People, the Mestizo people, and all of society. We hope that our requests are heard as soon as possible and hope for the quick release of our compañeros, so they can be reunited with their families and communities. We demand that the arrest warrants for other land defenders be withdrawn, because the warrants are violating their rights. They can’t leave to go to work due to the threats made by transnational companies with the support of the armed forces in our country. 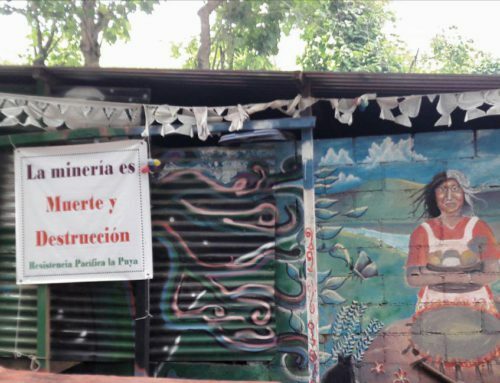 We are concerned about what is happening in the municipality of San Mateo Ixtatán and ask that the authorities intervene, always listening to the voice of the communities, and that they not allow themselves to be swayed by the interests of companies who only seek to take our natural resources.